Bates will lead the GOP minority of 13 senators in a house where Democrats hold two thirds of the seats. Brian Dunn pled guilty to falsifying invoices for more than $130,000 in reimbursements submitted to the county government, according to prosecutors. New county CEO Frank Kim needs to take the lead in creating an effective regional governance model if he’s to stem calls for dissolution of Orange County’s cities in favor of one super city. The already drawn out and controversial process to choose which private ambulance contractors will serve more than half of Orange County’s cities hit more snags on Tuesday. County Performance Auditor Phillip Cheng is under fire for producing milquetoast audits. But given what supervisors have done to previous auditors, can you really blame him? Michelle Steel’s statewide profile has helped her to a huge advantage over Allan Mansoor. Meanwhile, Robert Ming and Lisa Bartlett are about even in their race. The Board of Supervisors’ ultimate vote on its reply to the grand jury’s recommendation was confusing, even to top county officials. County memorial to crime victims wasn’t supposed to use taxpayer funds, says Moorlach. 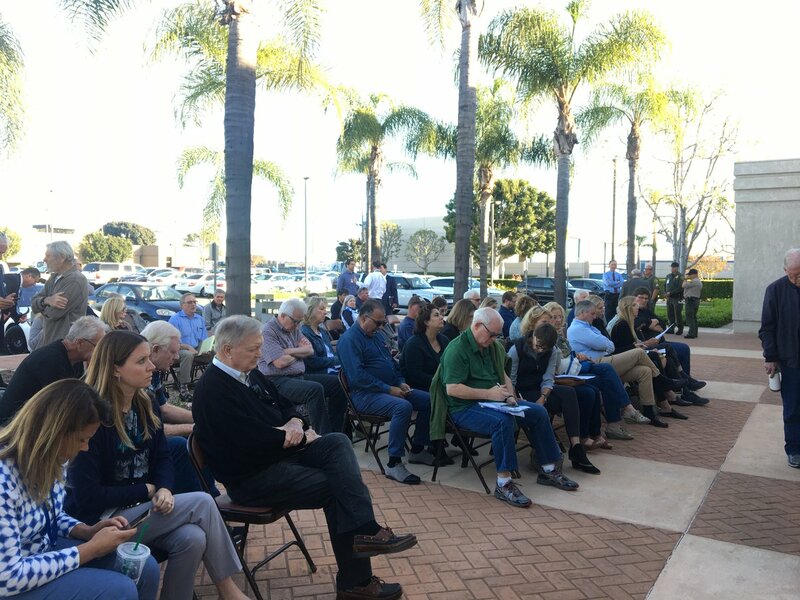 But the approval comes with criticisms from residents who live near the proposed shelter – along with advocates for Civic Center homeless and some supervisors – who say the county did a bad job of outreach.